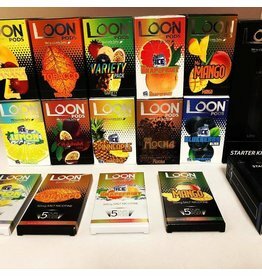 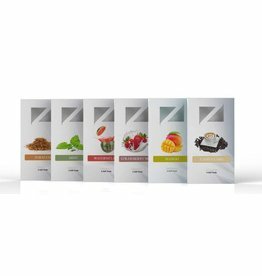 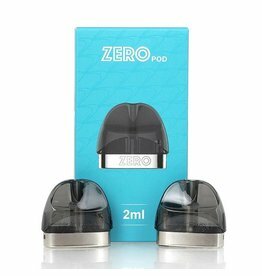 The Orion GO Replacement Pods are extremely high quality liquid-holding devices designed to accentuate and complement your favorite flavors. 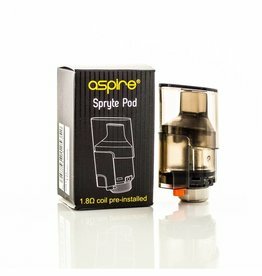 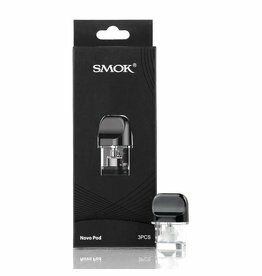 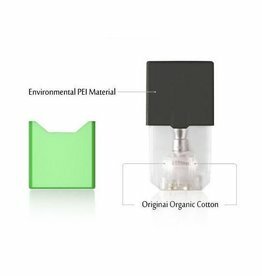 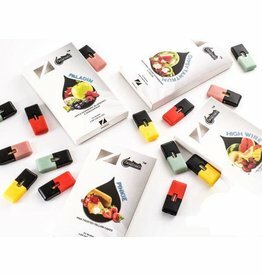 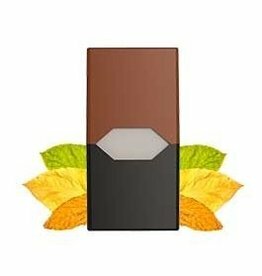 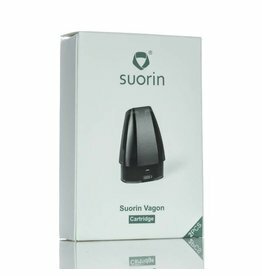 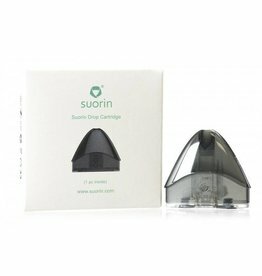 The Suorin Pod Drop Replacement Cartridges delivers a sleek refillable pod element with 2mL juice capacity and a resistance rating of about 1.3ohm to 1.4ohm. 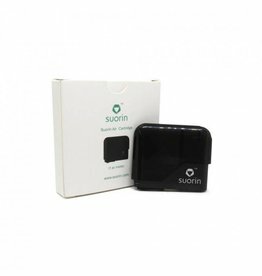 The Suorin Air Cartridge is a refillable 2 ml tank with a 1.2 Ω coil. 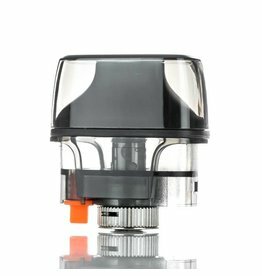 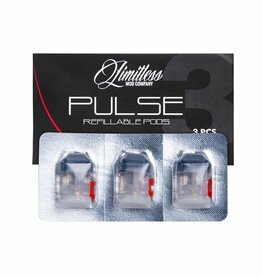 It only comes in one color - black - and it is in a sealed package.